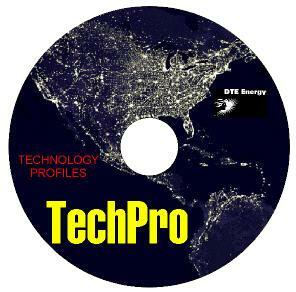 The information contained in this section has been extracted from TechPro, an on-line reference program created by Bob Fegan of DTE Energy. To navigate the TechPro pages, select a topic in the Navigation Panel on the left. To return to the Heat Treat Consortium Home Page, select ‘Back’ in your browser.